About Homestead Roofing - The Homestead Roofing Co.
Homestead Roofing has remained focused on customer satisfaction and delivering the highest quality finished product available. It is for this reason Homestead Roofing has remained a leader among NJ Roofing Companies. We are family owned and have enjoyed doing business in the local area for generations. 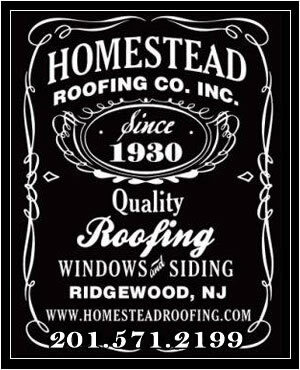 In 1930, Edward Homestead founded The Homestead Roofing Company in Ridgewood, NJ to provide residential and commercial roofing services to NJ homeowners and businesses. In 1963, after getting out of the service, Gerald T Cawley began working at Homestead Roofing. After being part of the team for 15 years, Jerry officially took over the business in 1978. 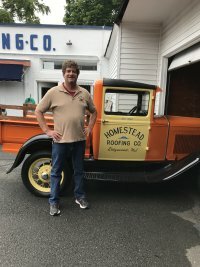 Following in his father’s footsteps, Gerald “Jerry” P Cawley began working at Homestead Roofing in 1982. In 2007, he became President of the company. The Homestead Roofing Company is currently celebrating our 87th year in business because of the quality of our workmanship and fair prices. Homestead Roofing focuses on quality workmanship and specializes in ALL aspects of residential and commercial roofing, siding, and windows. Come visit our Ridgewood, NJ showroom, designed for our customers to choose from a variety of colors and state of the art designs for all of your exterior needs. We use the best materials with the best warranties from leading brand names in the roofing industry. We specialize in slate, tile, and flat roof systems. Shingles or slate, we can make your roof look like new with our roof cleaning service. Give us a call and our professional and experienced estimators will give you an honest estimate of whether it involves repair work or a complete project. 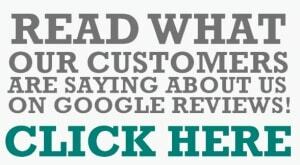 Over 85 years in business – we must be doing something right! Your home is the most important investment you will make in your lifetime — keep it protected with the leader among New Jersey Roofing Companies.